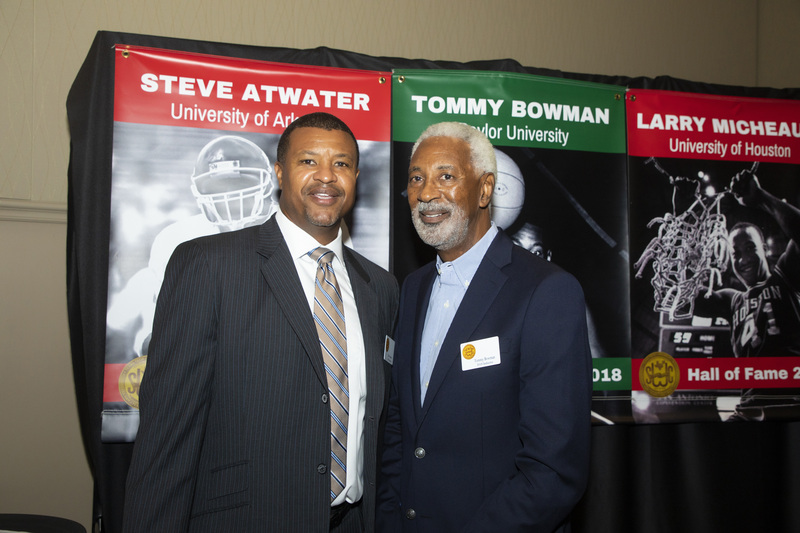 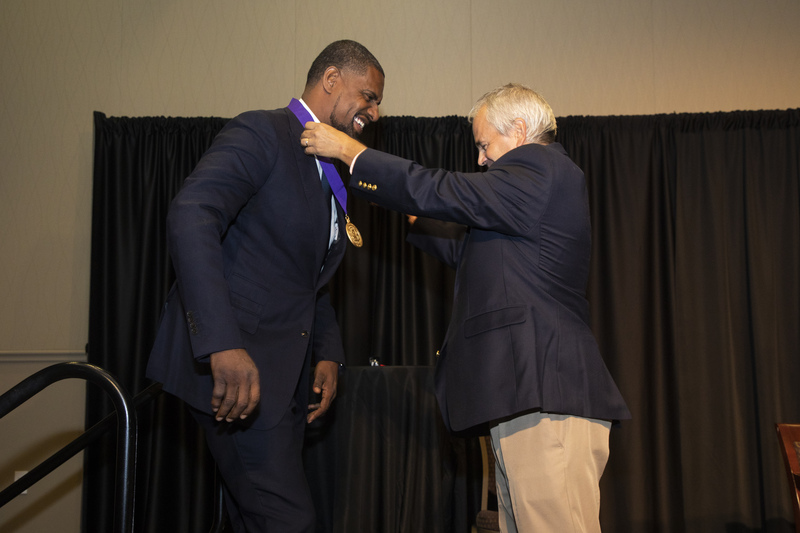 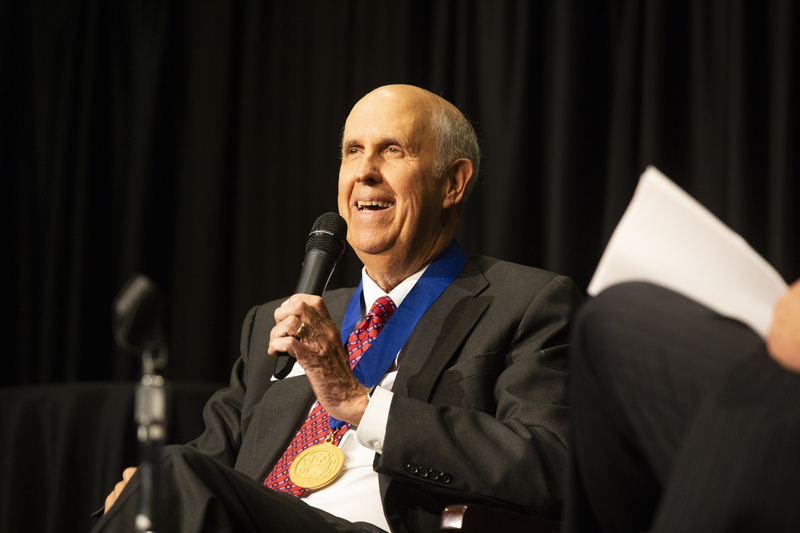 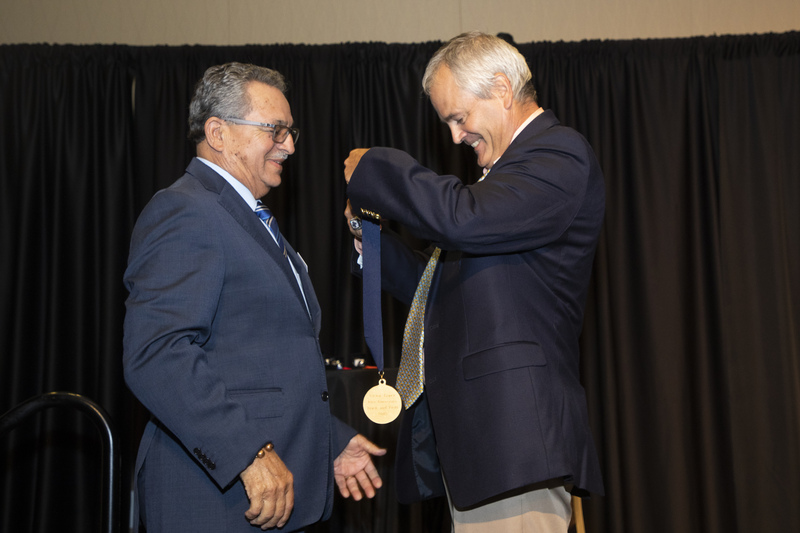 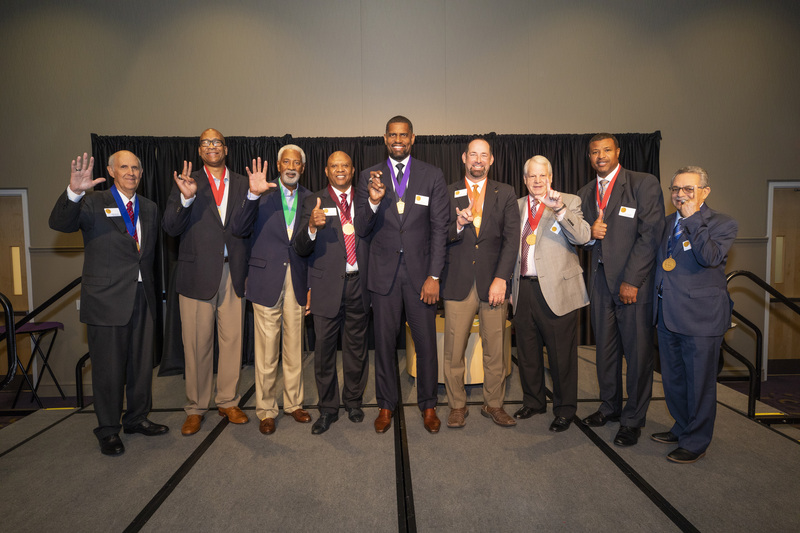 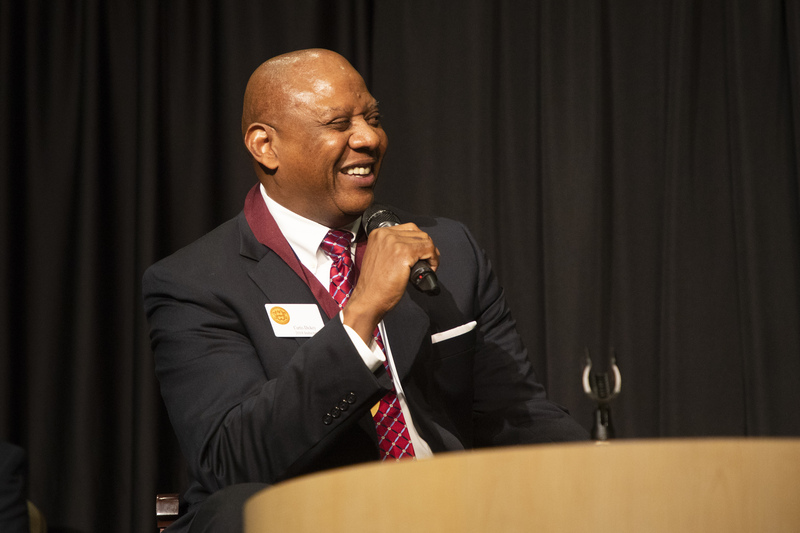 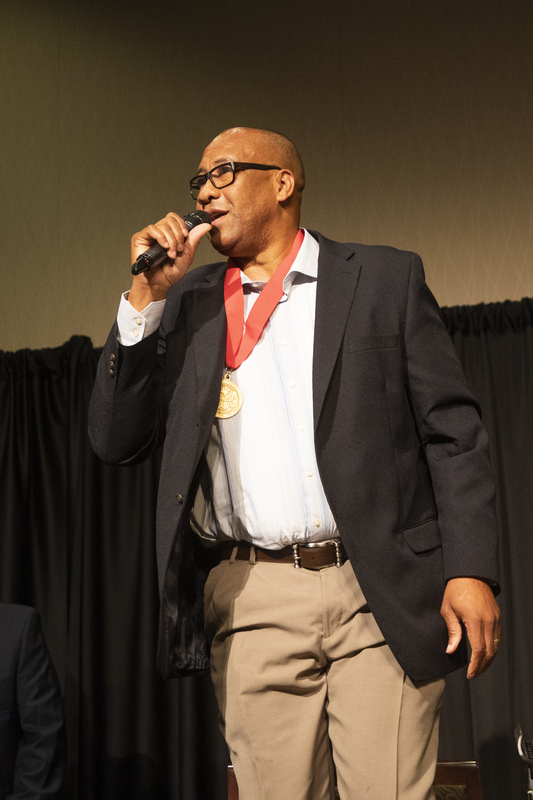 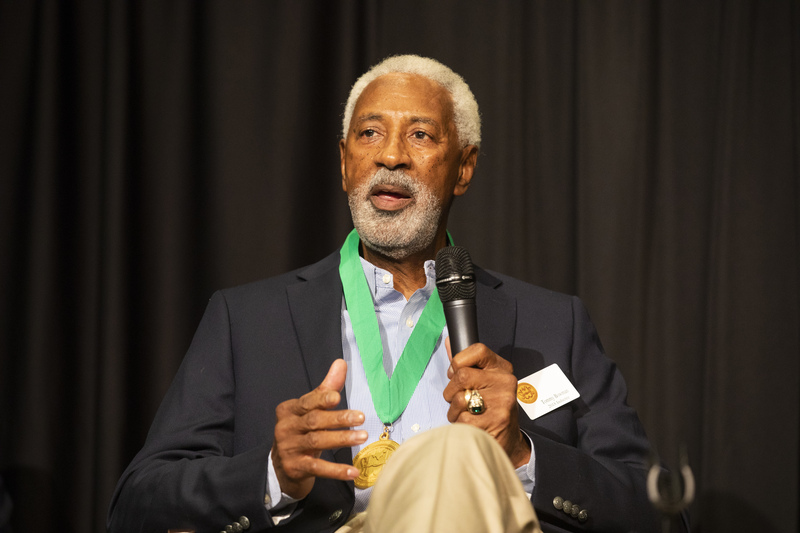 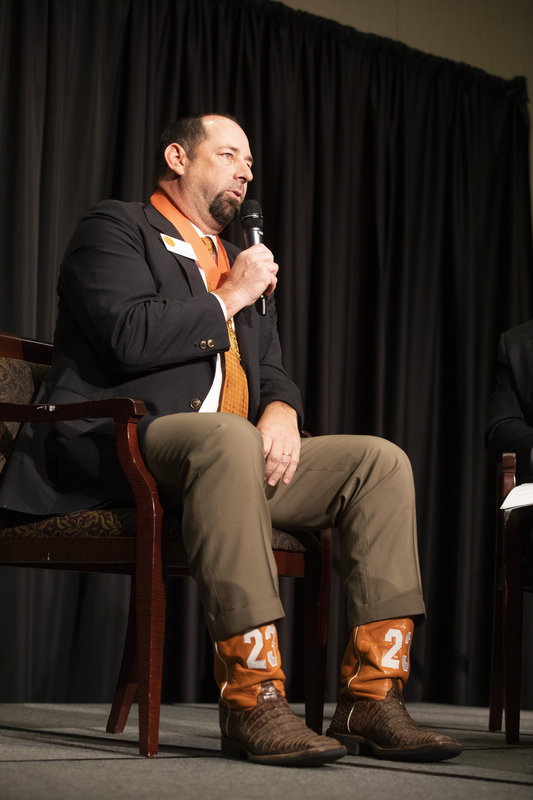 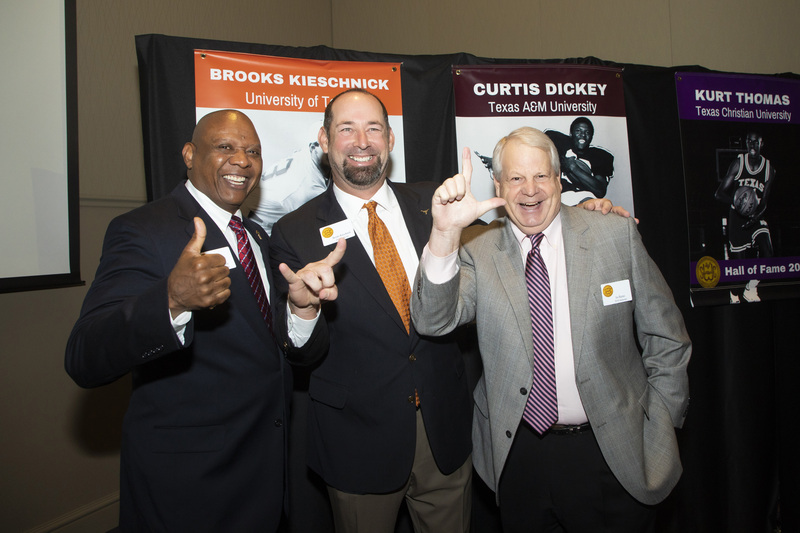 On Monday, September 10th the Texas Sports Hall of Fame honored the Southwest Conference Class of 2018 Inductees at Brown-Lupton University Union on TCU Campus. 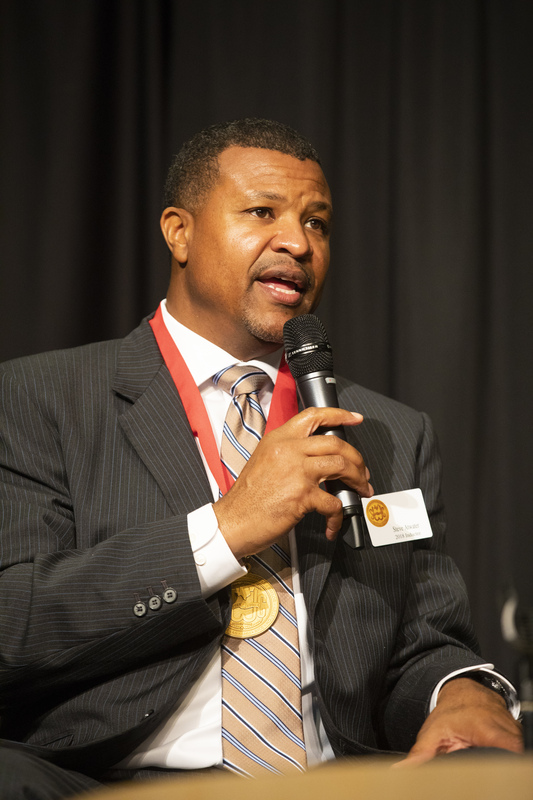 The SWC Class of 2018 includes Steve Atwater (Arkansas football), Tommy Bowman (Baylor basketball), Larry Micheaux (University of Houston basketball), Victor Lopez (Rice women’s track & field coach), Denny Holman (SMU basketball), Brooks Kieschnick (University of Texas baseball), Curtis Dickey (Texas A&M football and track), Kurt Thomas (TCU basketball), and Joe Barnes (Texas Tech football). 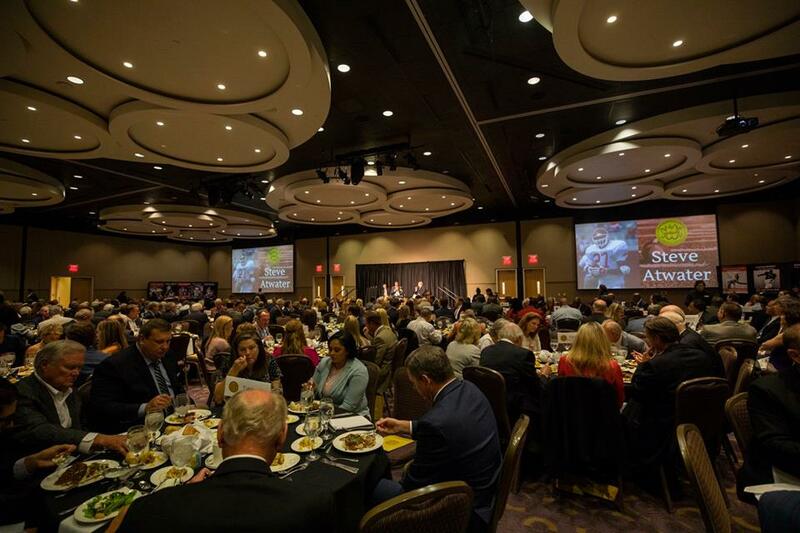 The Texas Sports Hall of Fame would like to thank everyone who attended this wonderful event. 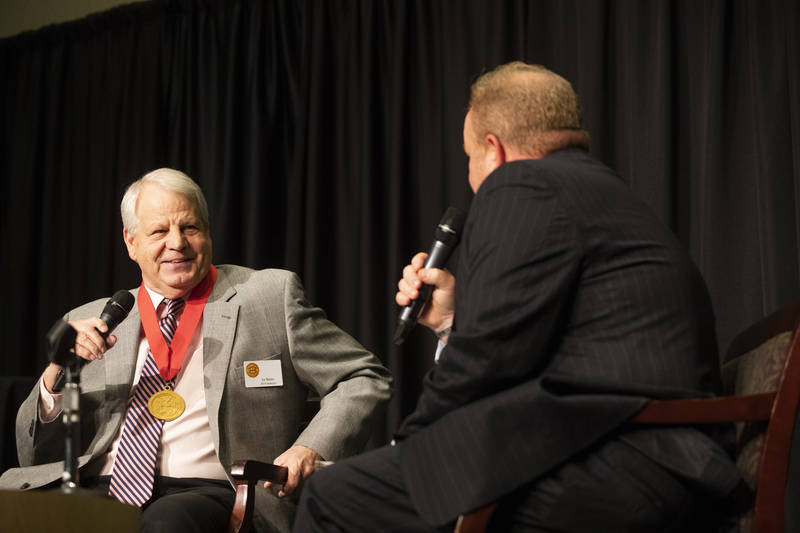 You can see more photos from the 2018 Southwest Conference Induction Luncheon on our Facebook page: 2018 Southwest Conference Induction Luncheon.